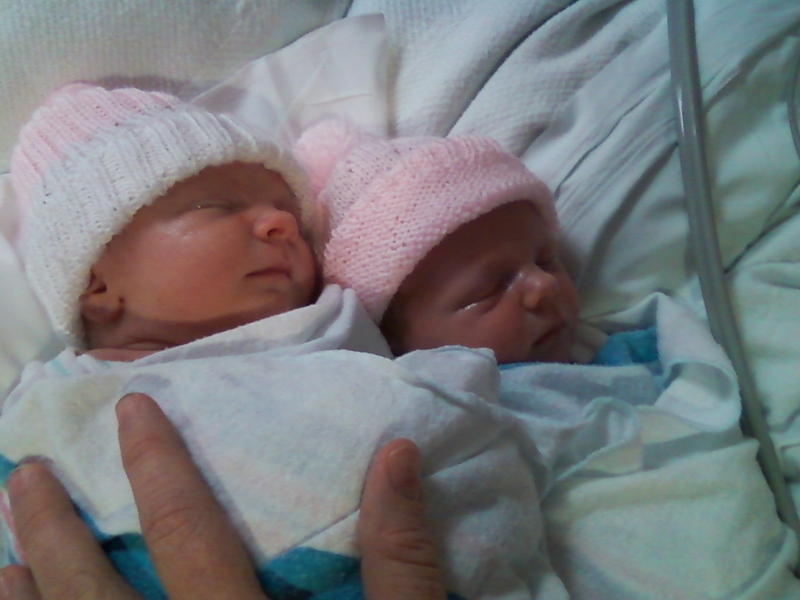 Mackenna Lynn Linke and Mackenzie Marie Linke were born Jan 20th, 2012 to Amanda Wheeler and Jason Edward Linke. They are the grandaughters of Lisa Rousey Snowden and great-grandaughters of Buddy Glen and Joan Rousey of Fort Myers, Florida. Our annual spring clean-up at the cabin is Saturday, April 28th. We’ll prepare the cabin and grounds for an active spring and summer and cotinue planning for the BIG Reunion.